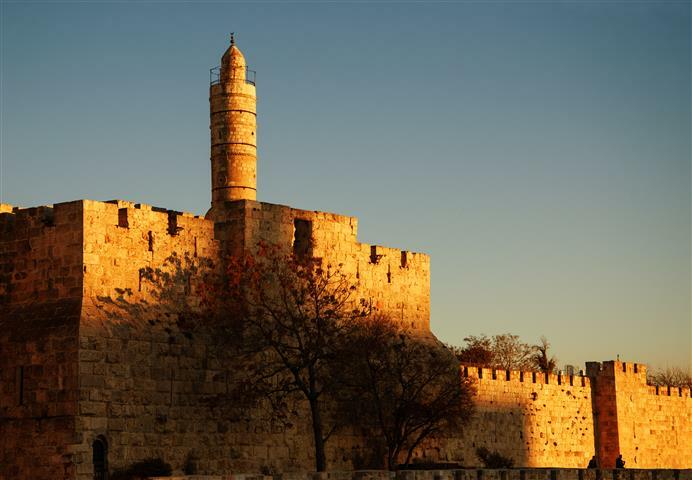 Pick up is at 07:15 from major hotels in Tel Aviv, or 08:30 from major hotels in Jerusalem. This tour leaves on Mondays and Thursdays only. Start the tour by driving for an amazing view of Jerusalem. We will stop and see the Temple Mount and the Old City. 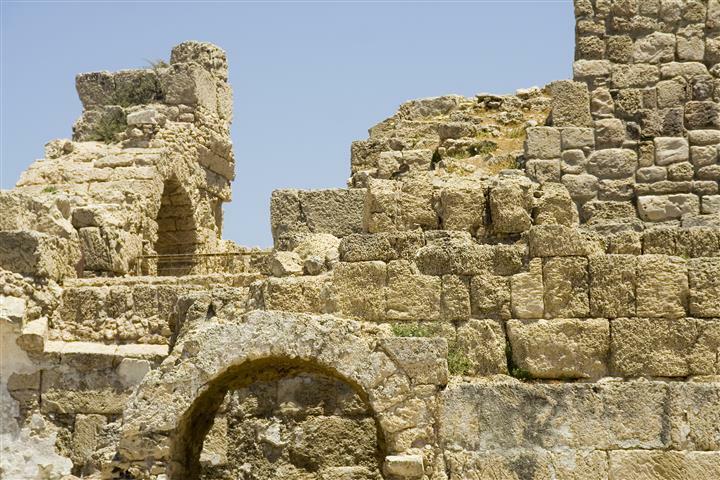 Continue driving on the Kidron Valley, and see the Mount of Olives and the ancient Jewish cemetery. At the bottom you can see the burial tombs of Beni Hazir, Yad Avshalom, and many more. 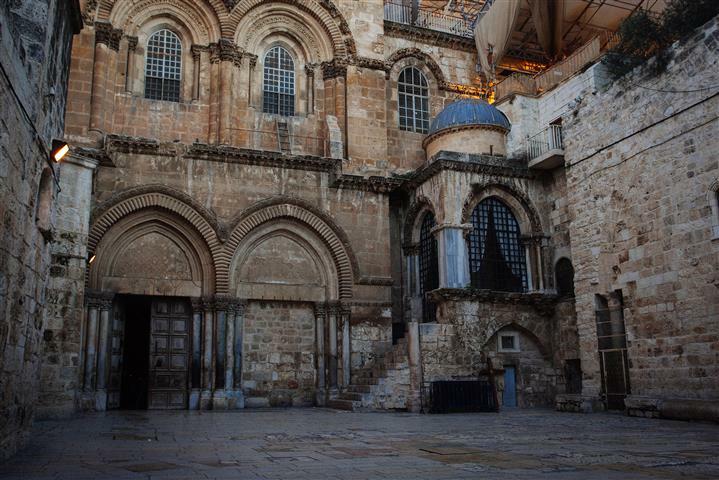 Next to this is the Church of All Nations and the Garden of Gethsemane. 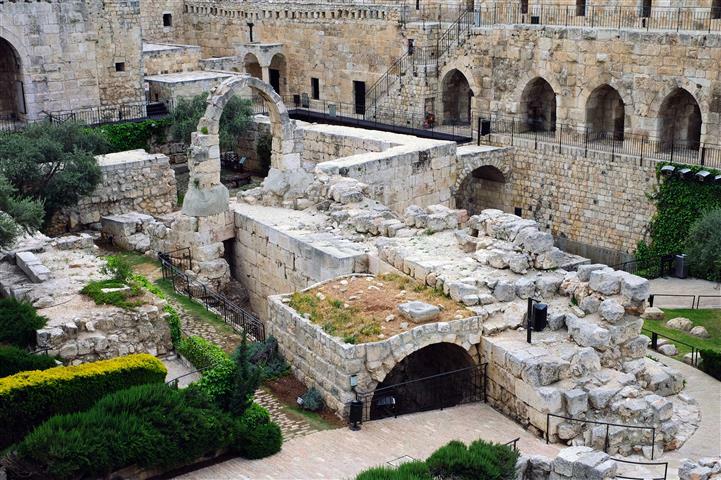 Stop at the Tomb of David on Mount Zion, and see his crown and the lyre that he played. This is a very holy site for the Jews, men and women are separated. 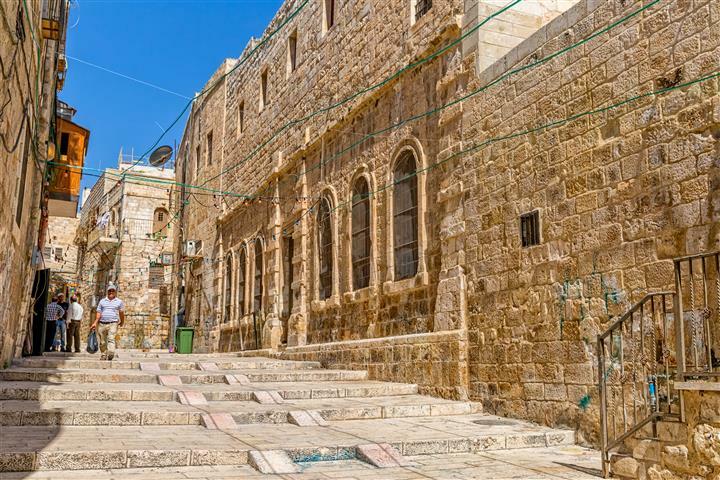 Enter the Old City by the Zion gate and tour the restored 17 and 18th century synagogues. 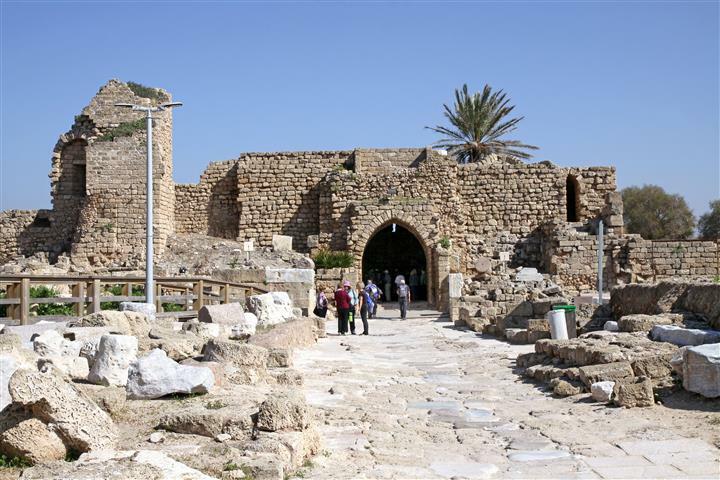 Continue on to tour the excavated Byzantine Cardo. After, we will walk through the Jewish Quarter, go down a few meters, and view the ancient homes with the original mosaic floors. Stop at the Western Wall, where you will have time to place a note in the wall if you wish. 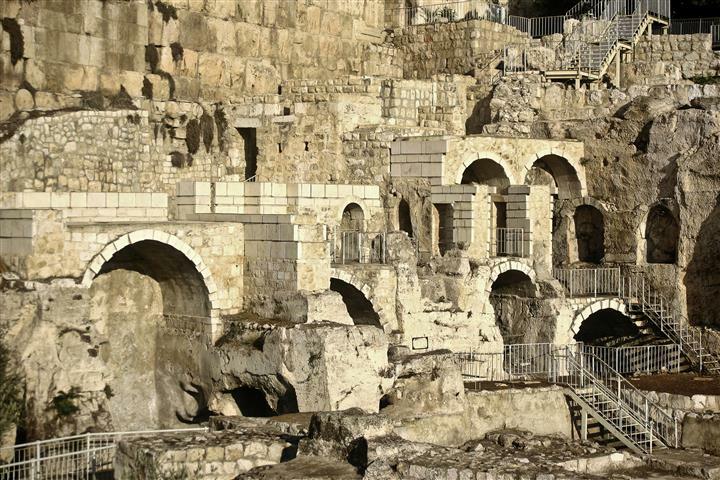 Leaving through the Dung gate tour the excavations of the City of David, they are over three thousand years old. Minimum number of people is required for booking.